We are flexible in making deliveries in the committed time span owing to the well-organized and maintained transportation system. Making sure to capture all marketplaces of Kuala Lumpur(Malaysia), our organization has arisen as an established provider of this range of product. Classification- chemicals, pharmaceuticals inorganic chemicals 2827 chlorides, chloride oxides and chloride hydroxides; bromides etc. ; iodides etc. 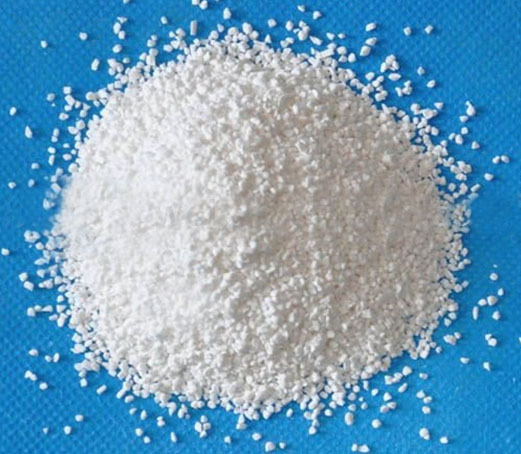 Water appearance- granular- 8-30mesh, 20-60mesh, powder tablet specification-1g-5g, 10g, 15g, 20g, 30g, 200g (or be decided by the client).